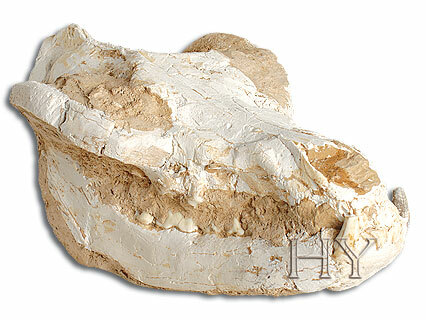 All the characteristics of the heads of foxes alive today are also present in this 7.3-million-year-old fox skull. Like other living things, foxes have the same features today as they had 7, or 90 million years ago in the past. No odd-looking, semi-developed foxes whose identification is unclear have been found. Hundreds of thousands of fossil skulls have proved that foxes have always lived as foxes, leopards as leopards, lions as lions, cats as cats, apes as apes and human beings as humans. 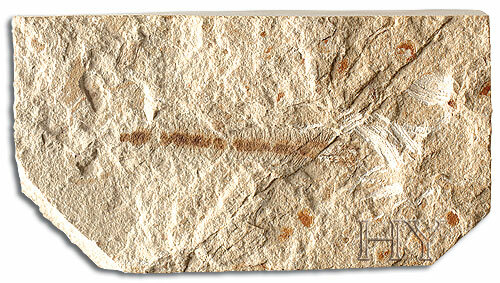 The fossil record has completely disproved the lie that Man is a species of animal. Allah created man from nothing, as He did all living things, and breathed His soul into him. The efforts of those who seek to portray Man as a kind of animal have been totally invalidated by science.